All your Papinelle and Petite Papinelle favourites at up to 75% off! Winter Cotton PJ sets and robes were $89.00 now $44.00, Brushed Cotton PJ Pants $15.00, kids cozy knit PJ's were $39.95 now $9.95! 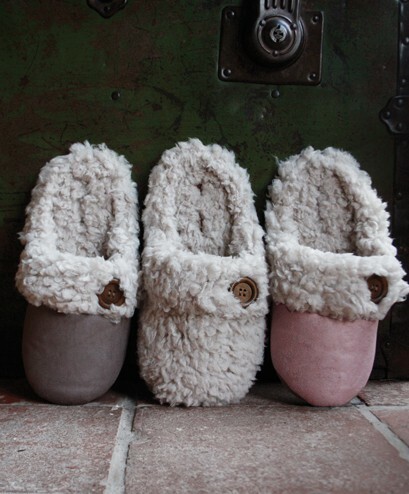 Leggings were $39.00 now $15 & 50% off Winter slippers, modal loungewear and plenty more. 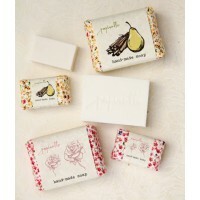 Plus bath and beauty products and baby gifts all reduced. 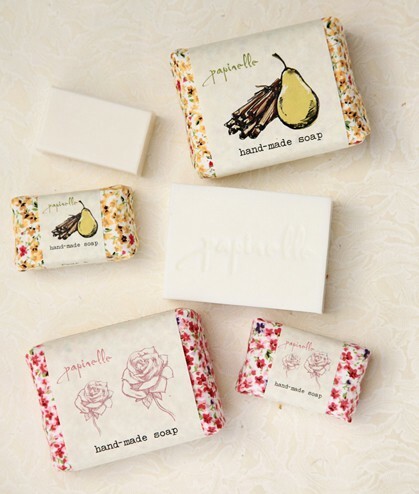 The Papinelle Winter sale is the perfect place to pick up all your Christmas gifts.